Since our post on Stamp duty calculation, there have been numerous requests for circle rate list for sectors in Noida. Hope it helps the one in need!!! If it does, please help share our address with your friends/relatives. Is there any discount in registration charges in Noida, in case the ownership of the house is transferred to a woman? A response would be greatly appreciated. yes, discount is 10k currently. after 2% hike is notified by stamp dept as well, women only registration will get 1% discount. so, instead of 7%, 6% will apply for them. As per this PDF, it looks like the circle rate for sector 121 is 46000/- per sqm. However, you are showing that to be 40000/-. Kindly let me know what’s the correct circle rate for sector 121. Please refer page 57 for group housing. For residential plots and other commercial rpurposes, rate vary. Anyone here wants to rent out 3bhk in prateek laurel sec120 for a nuclear family. Circle rate of 118 and sector 77 coming same as 40000. Then why difference in BSP ? Yes, NA has divided sectors in categories depending upon current development and planned development in near future. circle rate is same for these sectors . 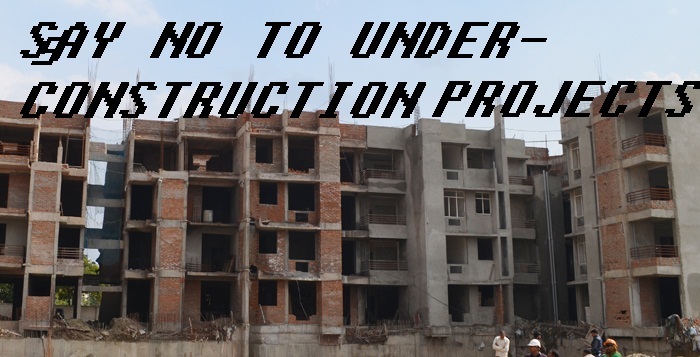 BSP of a project vary on other factors like quality of builder, project, livability etc. Thanks a lot for all the efforts to help flat buyers whom you don’t even know. Please keep up the efforts. 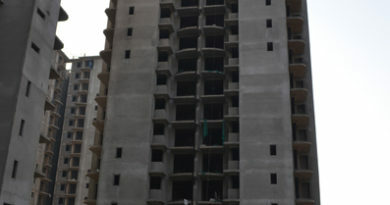 I have a flat in Prateek Wisteria Sec-77 in Noida whici is about to be delivered. Stamp duty would be around 4 lakh 10k. Registration charges would be 11k subject to change very soon. Have you already been offered possession? Transfer fee would apply in this case. go4reviews team great job. thanks for all the help. Flat buyers will greatly benefit from your research and efforts. please accprt my heartfelt thanks. Thanks Anand. Its people like you who motivate us even after the loss incurred on hosting this website. Thanks again. Add 11k for registration and rest as legal fees. Builder will assign a lawyer and charge another around 15k for his fees. Outside, you can get a good lawyer for 10k or so. You can do that on your own but that would involve ensuring builder and noida authority official are available at same time. In Jan’15 I have booked 2+study BHK in supertech sec- 74 area 1150sq ft @5170. now it is ready for possession and builder is requesting for registry. As per your website circle rate is showing 16,000/- however builder has advised 40,000/-psm please advise. tough covered parking was offered free, but now builder is saying you have to pay registry amount for that. on circle rate of 40000psm stamp duty is 5% + Rs 25,000/- court fees. kindly adivse what should I do. to me it sould builder is looting . Dear puneet, we seem to have some technical problem due to which circle rate of Noida sectors have suddenly started appearing wrong. we are working on the same and shall get back to you. thanks. Please check back now. Due to a technical problem, Circle rate for greater noida was getting displayed even for noida. The same has been rectified. Circle rate for sector 74 is indeed 40000 psm. Yes, at least one parking is charged while calculating stamp duty for group housing flat. Please let me know what will be the circle rate for a shop in Grate adventure mall at ground floor in grater noida. Hi Arun, please share the sector name under which the mall falls. Please let us know in case of issues. Are Noida circle rates going to increase from 1st of April 2015? If at Noida Authority my TM is submitted in first week of April, will that cost me more than If i submit it in March only? No, circle rates for group housing registrations are not increasing from 1st April. However, after 2 to 3 months or so, revision is expected. If its a transfer case, would state that Transfer charges are however increasing from 1st April but need to check the exact implication. What are the circle rate for nirala aspire gh03 sector 16 greater noida west. Also let me know the service tax applicable on 1710 sqft flat. Hi, please refer http://go4reviews.in/2014/12/circle-rates-for-greater-noida-group-housing-society/ for circle rates of greater noida sectors. For sector 16, it is 30000 per sq m.
Service tax will depend on how your overall payment is structured. Have the circle rates for sector 137 been increased to 53125 per sq m ? No changes for group housing registration circle rate since July, 2014. I had booked a flat in GC -11, Gaur City-2. The area of the flat is 1385 sq ft. What is the stamp duty + registration charges I need to pay? Thanks for writing to us. You may refer http://go4reviews.in/2014/12/stamp-duty-calculation-for-flat-in-greater-noida/ for calculating stamp duty for your flat. I assume GC2 falls in sector 4 of greater noida, hence give circle rate as 32000. The circle Rate for 110 is 40000 PSQM as of 2014. Are there any change for the Year 2015? If I am going for registery of my flat in Lotus Panache, can I use Rs. 40,000 PSQM for claculation? Hello Manish. 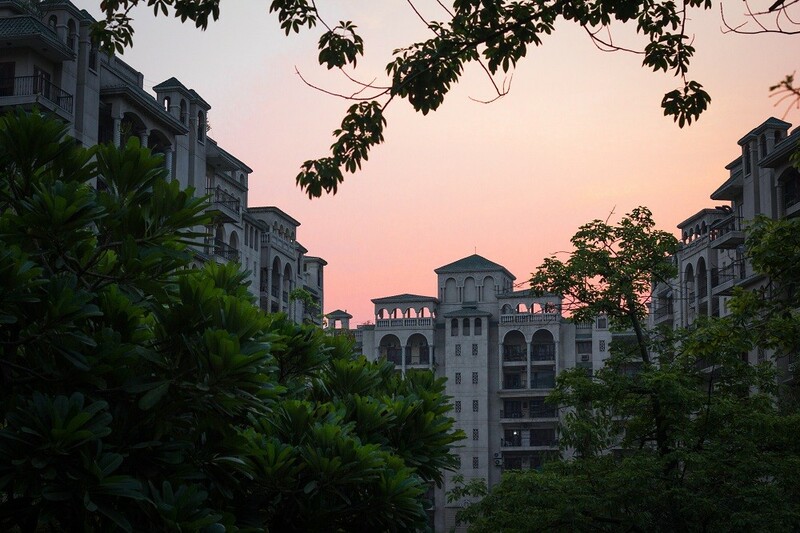 No, there are no notified changes for group housing society as yet. Next revision is due sometime around July. Although if possible, get it done the soonest possible to counter any risk. could I be let known the complete stamp duty & registration charges for a flat in sector 29 of NOIDA? You may refer http://go4reviews.in/2014/11/group-housing-circle-rate-in-different-sectors-of-noida/ to get the circle rate. For sector 29, it is 50000 per sq m.
Please confirm this circle rate is for open land/residential plot or for group housing. if it is for open land/residential plot then 25% needs to be added in the case of group housing circle rate which would be for example land rate is 40000 K then housing would be +25%=50000 K. Please provide a confirm. Circle rates mentioned here are for group housing. If you look at http://go4reviews.in/2014/11/stamp-duty-calculation-for-flat-in-noida/ and enter values as specified by you, you can calculate the stamp duty. Unfortunately, you have not shared the floor number without which stamp duty can not be calculated. add is Plot No. GH-01, Sec-4, G. Noida west . Please use stamp duty calculator at http://go4reviews.in/2014/12/stamp-duty-calculation-for-flat-in-greater-noida/ to calculate stamp duty. Provide circle rate as 32000 for sector 4. Registry charges would be 10k+legal charges of almost 15k to 20k. Dear can u plz tell me the circle rate in greater noida west. I have flat in greater noida west. 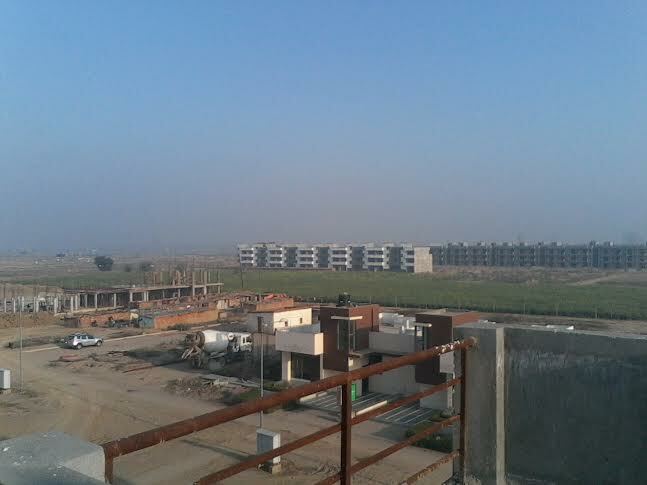 1175 sqft @ 1750 can u plz tell me the cost of registry and circle rate of greater noida west. Thanks for your kind words Guneet. Please let us know the project or sector so that we could calculate the circle rate and stamp duty cost for you. Kindly let me know if i am going to buy a flat in greater noida west which project is good and which builder give us maximum covered area and how can we calculate it. how can i know greater noida west circle rates.. I have a flat 1175 sqft on 11th floor and BSP is 1750.
can u pls calculate the stamp duty and Registry cost ? this doesn’t seem right to me because 110 is far more developed than 137. perhaps some data glitch in the calculator? No dear. It is unfortunate but that’s true (sector 110 is 40000 and 137 is 50000). Please look at page # 52 onwards of the circle rate pdf (confirmed from paras tierea 137 and lotus panache 110 owners). is this per sq mt or per sq ft? Thanks for writing to us. This is per sq. m.